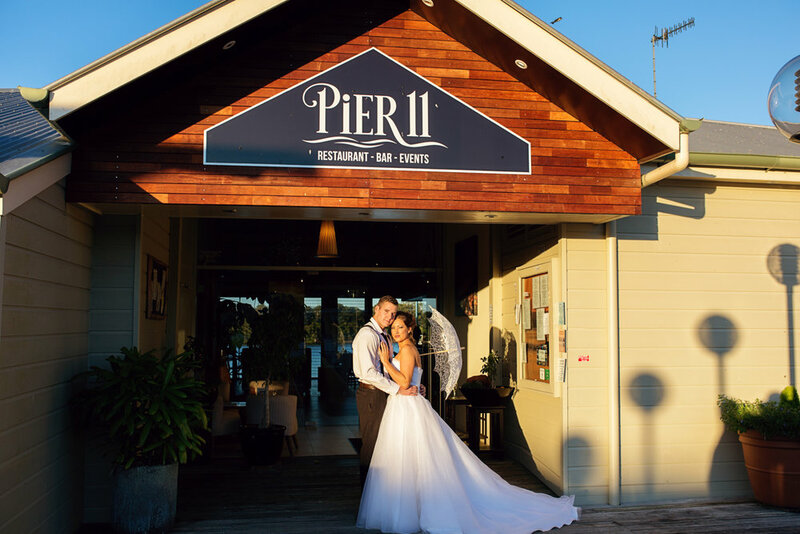 Noosa has many stunning venues & Pier 11 is one of these. 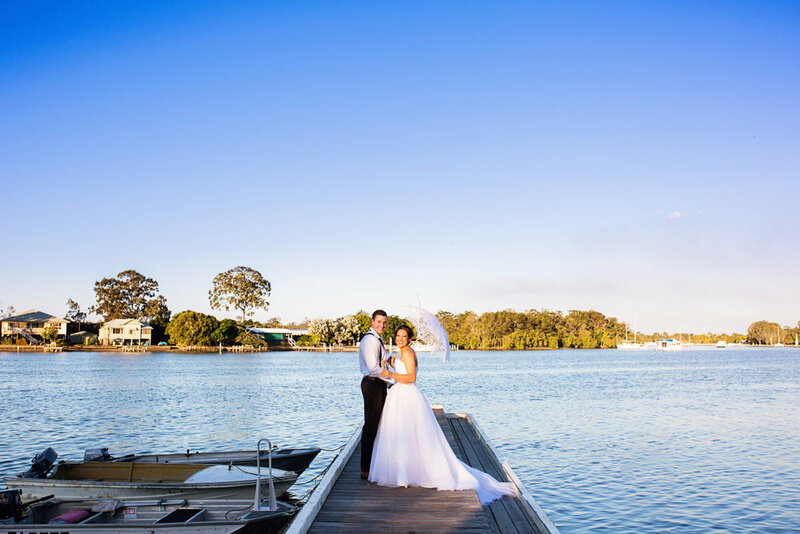 Located at the Noosa Marina right on the edge of the stunning Noosa River Pier 11 is a versatile and stunning venue that can cater for receptions up to 150 guests. 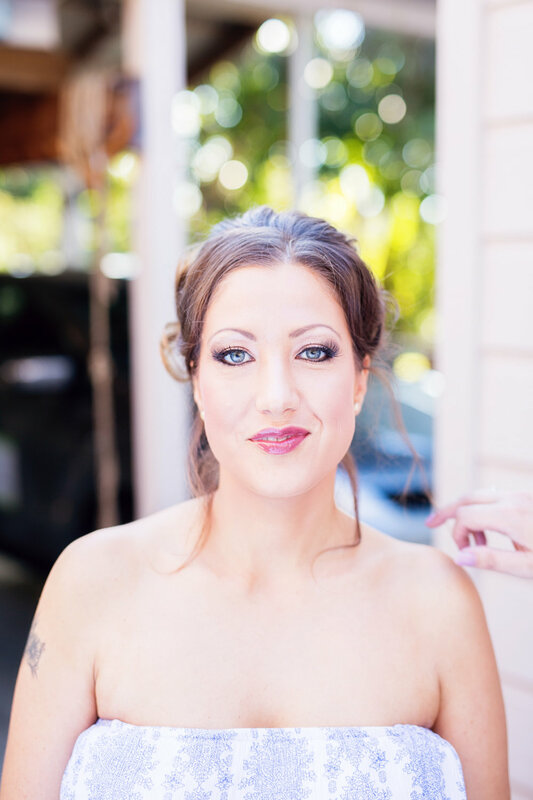 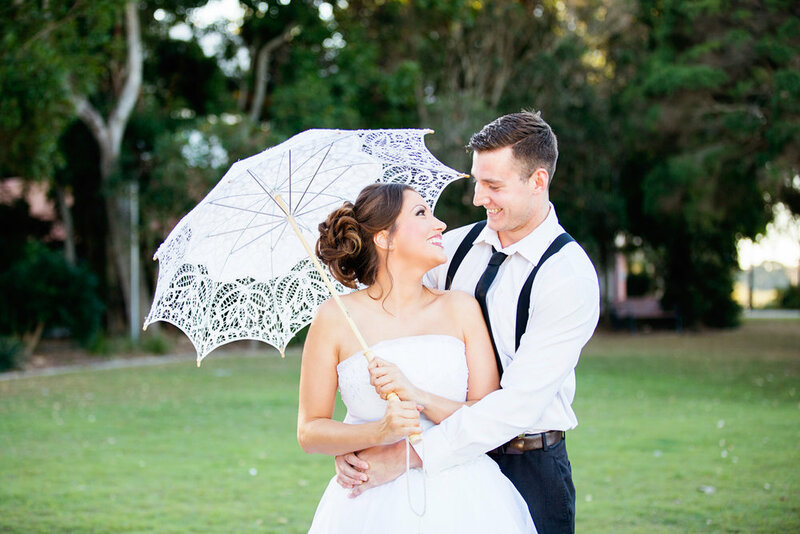 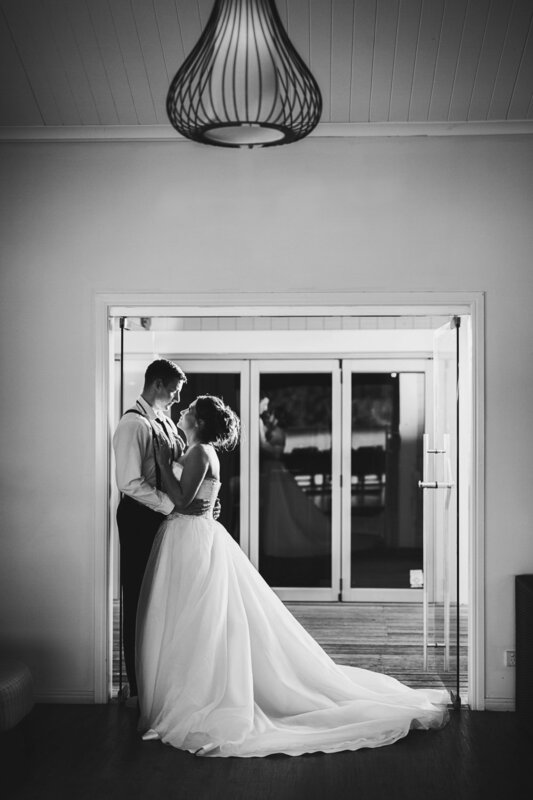 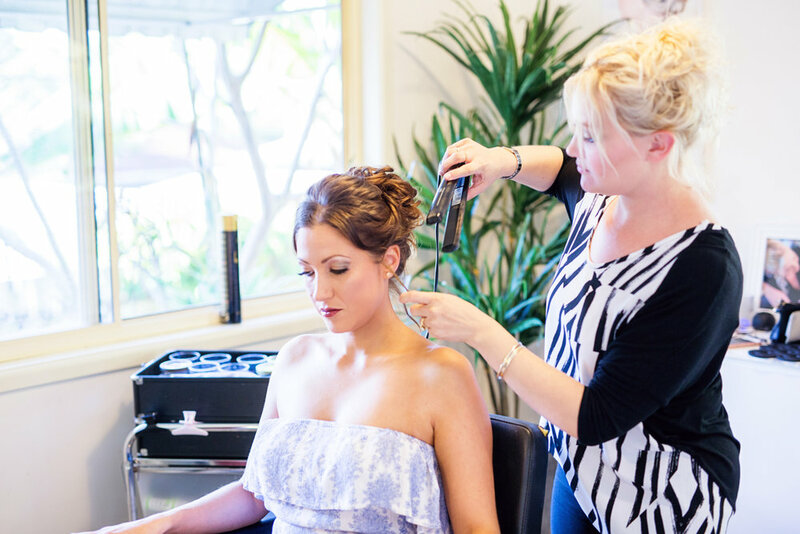 Located around the Noosa Marina you will find many lovely ceremony locations, perfect photo ops (see below) and accommodation for your guests. 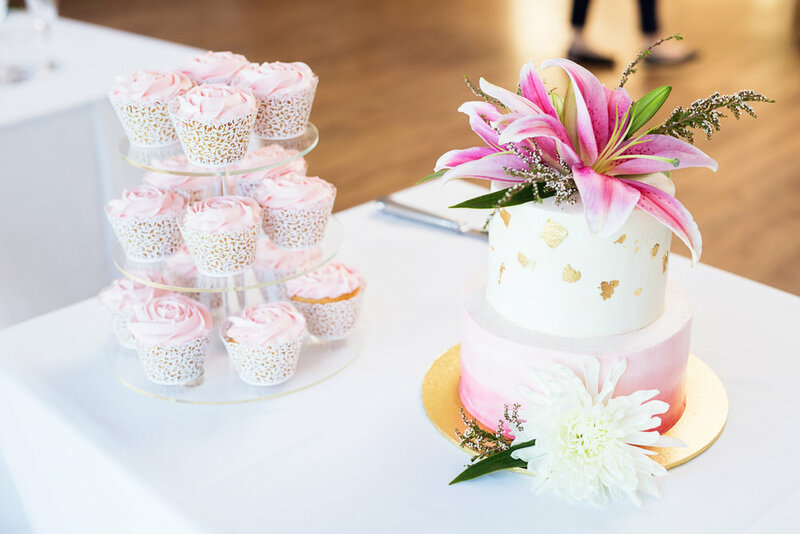 The Noosa Ferry & Noosa River & Canal Cruises two of Noosa's premier charter boats also leave from the Noosa Marina, so convenient for popping your guests on a river cruise after your ceremony with some cold beverages and delicious canapés. 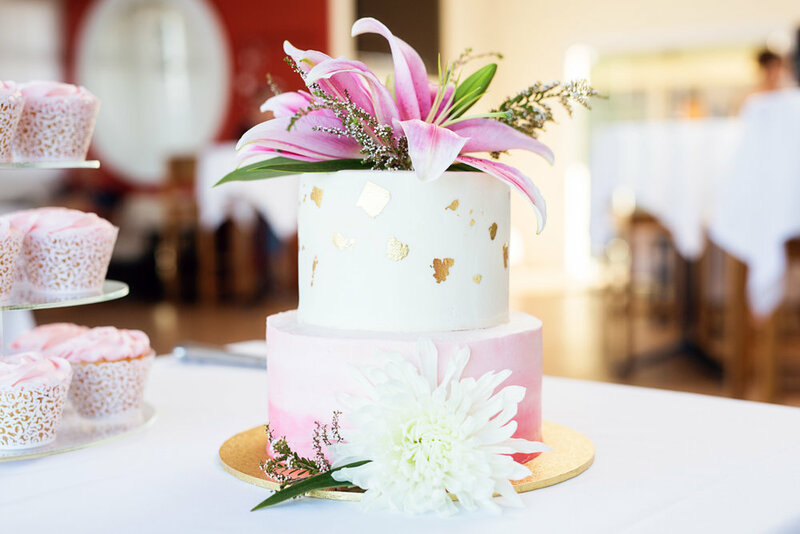 Its exciting to see the themes change each wedding season, this year we saw a lot of foliage, flowers and charge plates, Confetti Event Hire with the help of Blooms of Noosa did a beautiful job styling Pier 11 for our recent styled shoot. 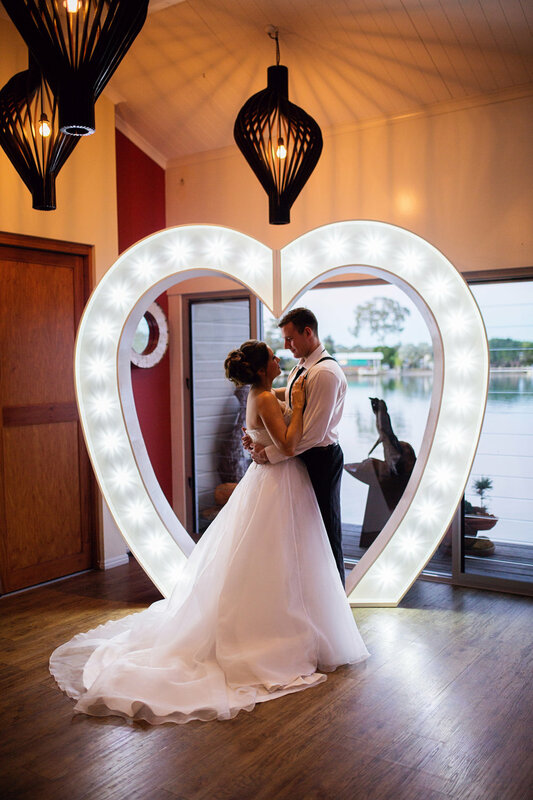 While we are on the topic of theming and styling I am loving all things bright and sparkly at the moment- lets be honest, this could just be a girl thing but.....how cool are the giant love lights! 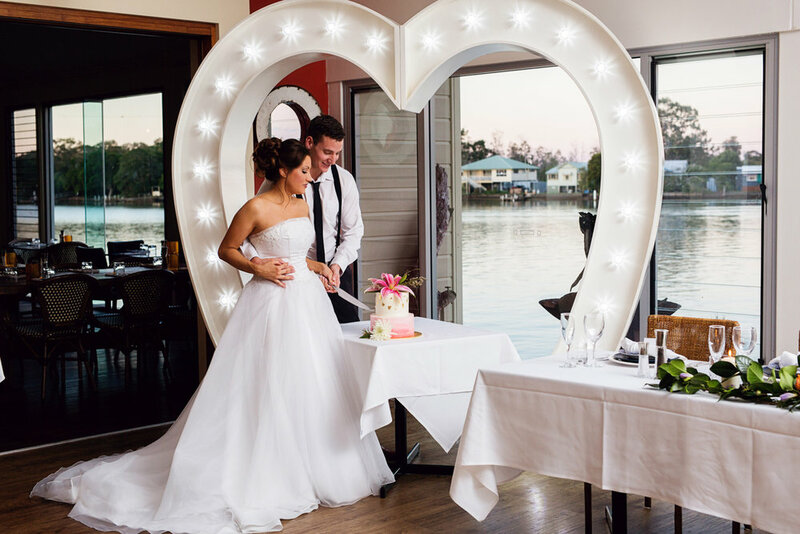 Wedding Love Lights is a local Noosa business who specialise in all things large, bright & sparkly, the latest addition to there stock is their giant love heart, the perfect accessory for your ceremony and or reception (Great for photo ops).